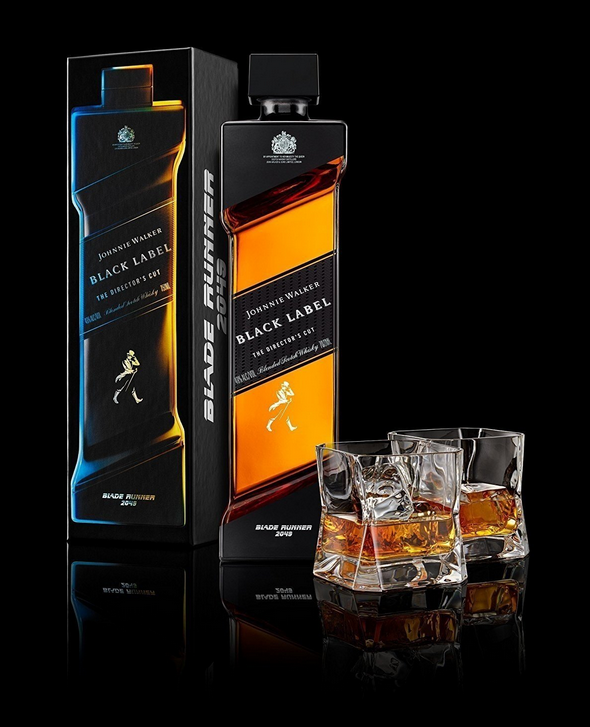 Johnnie Walker released a one-off limited edition whisky blend in a distinctive, futuristic-shaped bottle in honour of the release of the Blade Runner 2049 film. 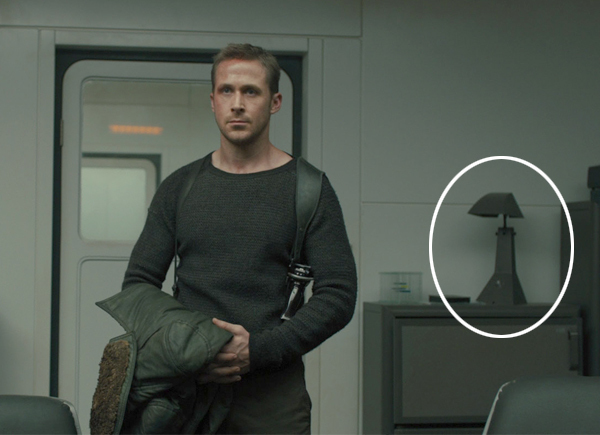 The new whisky made an appearance in the new Sci-Fi movie. 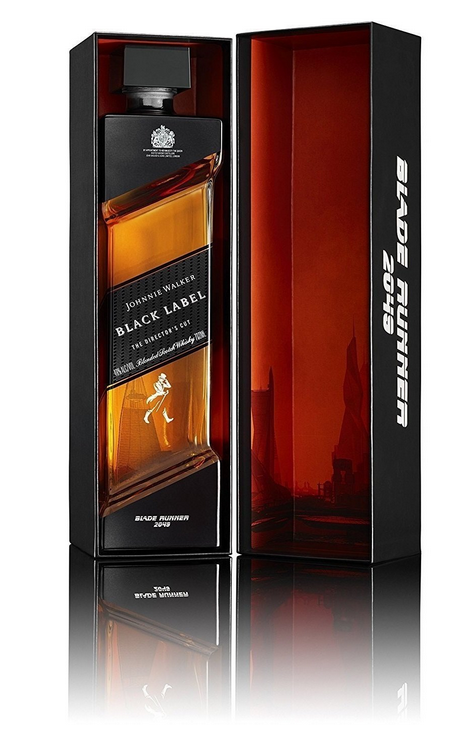 The new Blade Runner whisky blend and bottle is the result of an official collaboration between Master Blender Jim Beveridge with Blade Runner 2049 Director Denis Villeneuve to reflect the movie’s character. 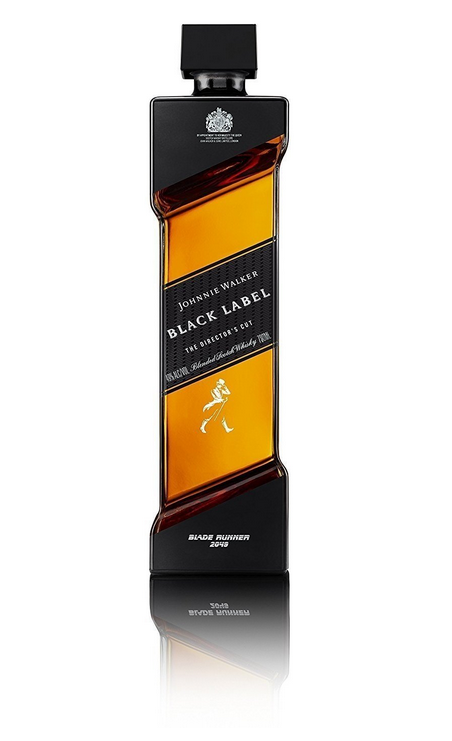 “Like many fans, I remember the Johnnie Walker bottle from the first film, so it was a unique privilege to collaborate with Johnnie Walker on designing a totally original, custom bottle for the new movie. 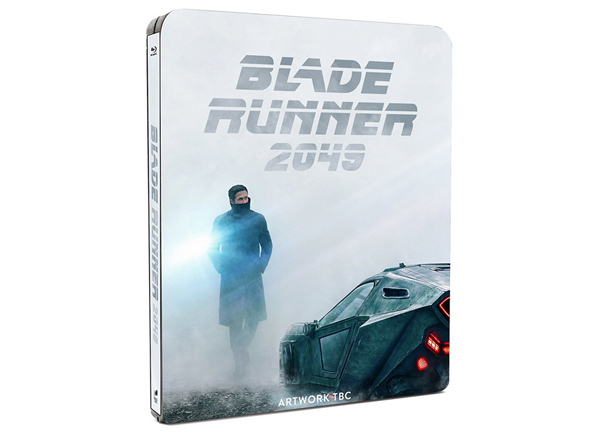 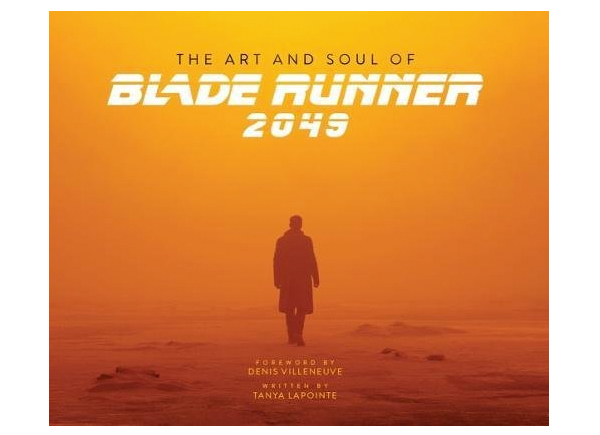 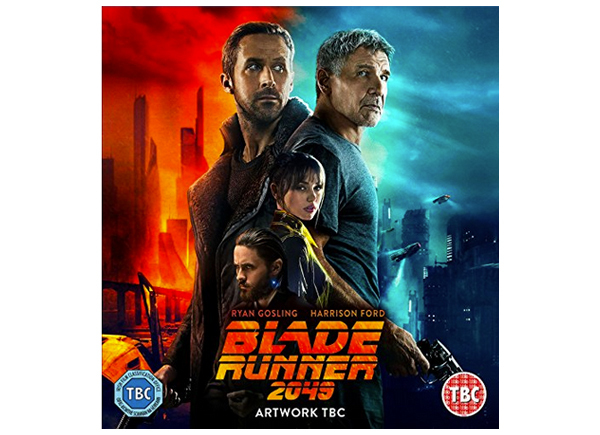 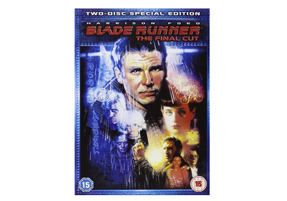 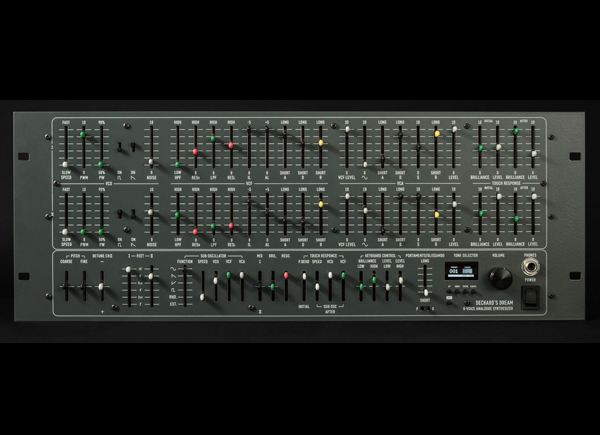 It was also a once-in-a-lifetime experience to help create the limited-edition Director’s Cut blend, which perfectly captures the complex and mysterious world of Blade Runner 2049.” says Denis Villeneuve. 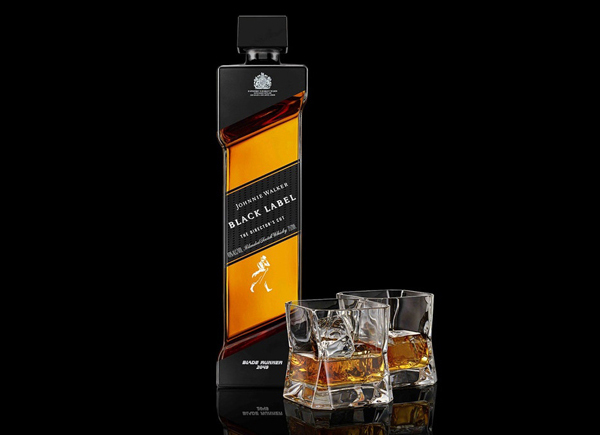 Johnnie Walker describe the new blend as having “our trademark smokiness and a contemporary twist… with sweet fruity vanilla flavours and is bottled at 49% ABV for added intensity” and as a nod to the date the film is set, no doubt.